This intensive program offers motivated and independent science students the chance to step beyond the traditional classroom structure to explore their area of interest. 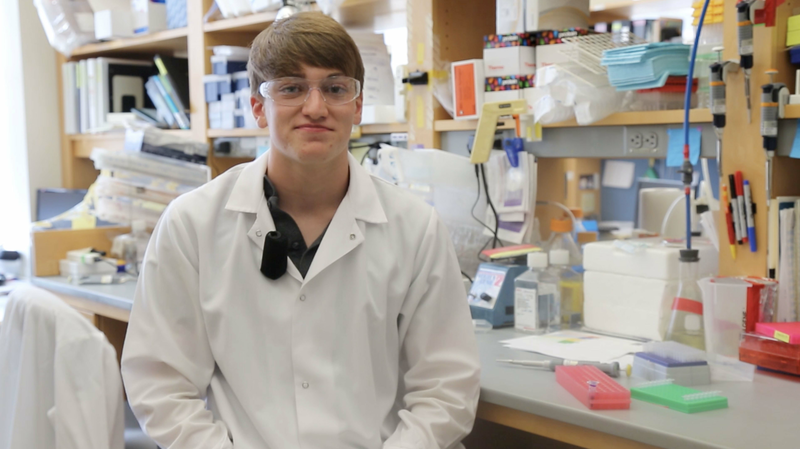 Working under the guidance of a mentor scientist at a research facility during the summer of your junior year, you will engage in cutting-edge research at university laboratories. The Science Research Program (SRP) offers motivated and independent science students the opportunity to practice true laboratory science by providing training in scientific methods and by linking each student with a professional scientist in whose lab the student will participate in ongoing research and experimentation.